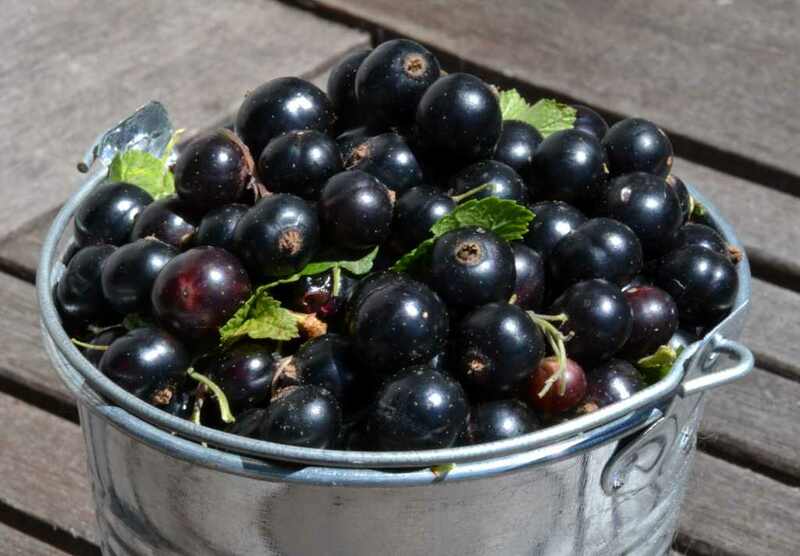 Black currant - health benefits & value, delicious medicine indeed! Black currant, with scientific name Ribes nigrum, is a bushy fruit shrub 3 to 5 feet (1 to 1.5 meters) tall. 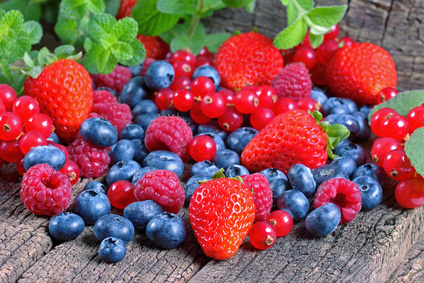 Its fruit gifts us with many health benefits and therapeutic value. Native to Europe and Asia, it belongs to the Rosaceae family. Black currant has been cultivated since the end of the XVIth century for its culinary appeal in jam, desserts and pastries. Black currant has long been famous for its many health benefits and impact on health. Although the black currant berry only weighs as much as a feather, it has incredible vitamin C levels. Black currant leaves have diuretic and anti-rheumatism properties. They induce elimination of uric acid and purine and are thus recommended as maintenance medicine for arthritis and arteriosclerosis (hardening of the arteries). It also seems that black currant leaves activate cortisol production by the adrenal glands, which stimulates activity in the sympathetic nervous system. They hence contribute to lowering the impact of stress. Do you suffer from canker sores or sore throat? Gargling black currant will work a miracle. Black currant juice exerts wide-ranging invigorating effects during the infectious process and reinforces resistance to infections. Juice, syrup, black currant jelly – prepared from the berries. Of course, these work as remedies but make for delightful sweets, too. Consume when wanting to benefits from the therapeutic properties of black currant. Black currant wine – macerate 1 lbs (500 g) berries for 3 days in 1 quart (1 liter) red wine. Sieve and add sweetener (sugar syrup). Drink one glass before each meal. Against lymphatism, nutrition-related diseases and age-related disorders. Black currant cream – in a bottle, pile alternate layers of fruit and powdered sugar (no added water). Close the cap and macerate for several months, adding more regularly. After that, filter, you’ll have produced a deliciously flavored liquor! Black currant infusion – ⅔ oz (50 g) black currant leaves for 1 quart (1 liter) of water. Steep for 10 minutes and ingest 3 mugs a day between meals. Against rheumatism. To be effective, this course must last 6 months. 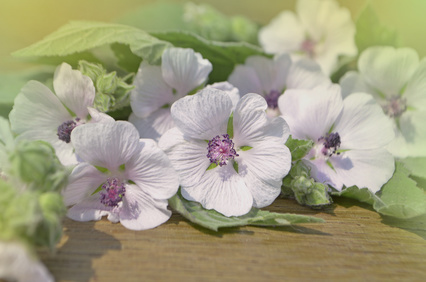 Against insect bites of the likes of wasps and bumblebees, crumple black currant leaves and dab the juice on the painful area. Pain will quickly stop and the swelling will fade away. Black currant prospers in full sun exposure or lightly shaded areas. It requires humus-rich, cool soil but not wet. More than anything, black currant execrates sandy soil. If the season is rainy and wet, it’s important to treat preventively against powdery mildew (a microscopic parasite fungus). What about potted black currant? In a pot, black currant does perfectly well in containers at least 12 inches (30 cm) across. Black currant has a lot to fight against, with aphids and black currant gall mite (a mite that makes buds swell). Also keep a lookout for bacterial spots on leaves. With black currant, one can prepare succulent jams and also coulis, syrups and liquor. 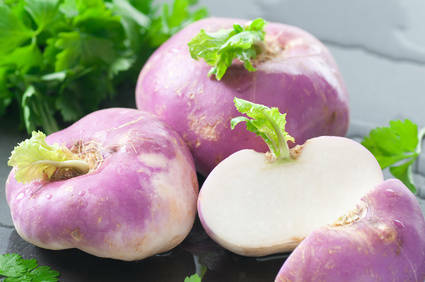 It has antioxidant properties. 73 kcal / 3.5 oz (100 g). Black currant leaves contain flavonoid compounds (an important source of antioxidants), tannin compounds and essential oil. – about 200 mg for 3.5 oz (100 g). Black currant vitamin C is very stable and keeps for a surprisingly long time (unlike vitamin C from citrus and other plants). – Lastly, black currant has a lot of vitamin B9 and beta-carotene and provides potassium and manganese. Black currant cream, black currant cake, black currant jam, black currant syrup or macaroons… Black currant is the king of sweet recipes! But feel free also to pair it with main courses, for example duck magret, you’ll be surprised at the fragrance it releases.